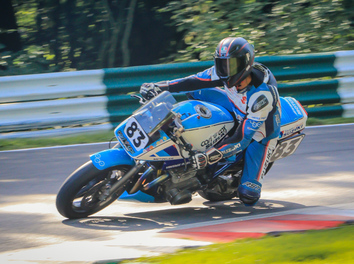 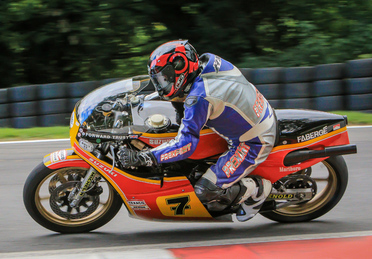 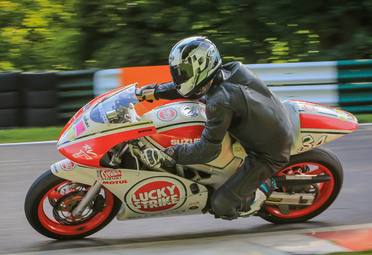 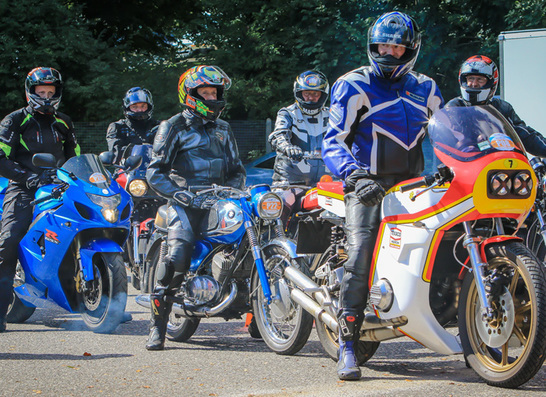 The unique Classic Suzuki Trackday returns to Cadwell Park on Saturday 29th June, in partnership with the Suzuki Vintage Parts Programme and Classic Bike Trackdays. 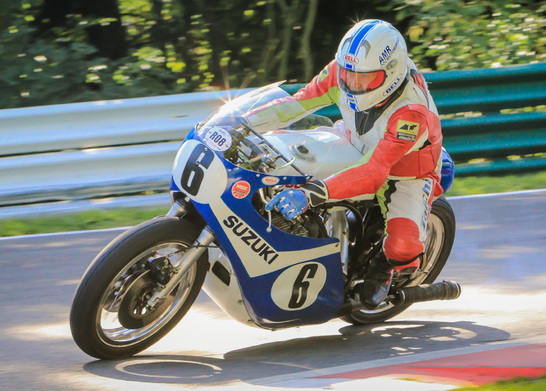 After the thundering success of the 2018 event, this year's Classic Suzuki Trackday will follow a similar exciting format of classic Suzuki track sessions mixed with classic Suzuki race bike parades featuring some very special machinery ridden by a host of famous Suzuki riders - already confirmed; Terry Rymer, John Reynolds, Steve Parrish and Phil Read, with more names in the pipeline . 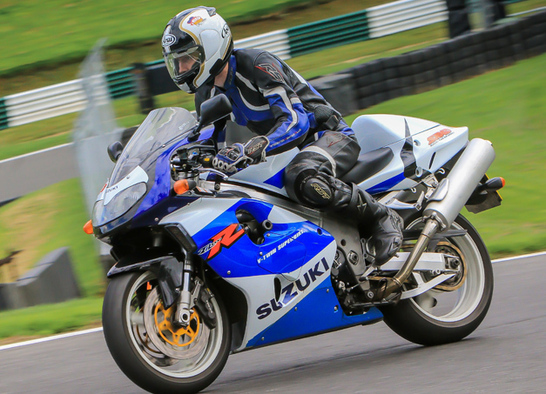 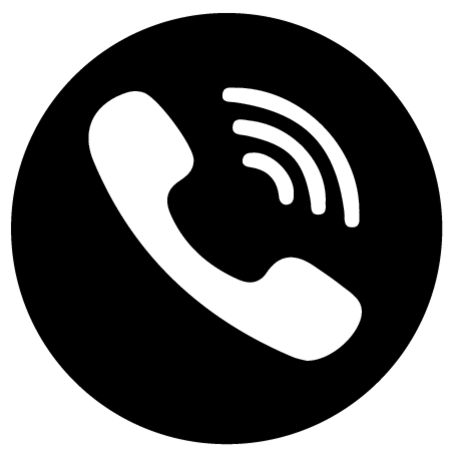 . . and this is your chance to get out on track with them! 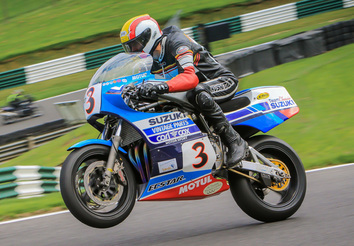 Away from the circuit the paddock will be transformed into an exceptional Suzuki bike show, with unmissable displays from personal collections, Suzuki bikes clubs, specialists, tuners and traders. 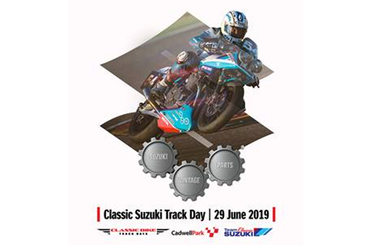 Truly a day not to be missed!! 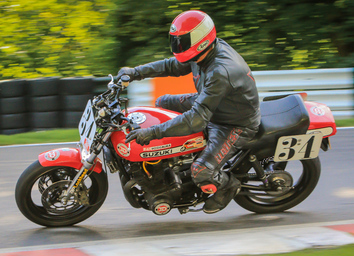 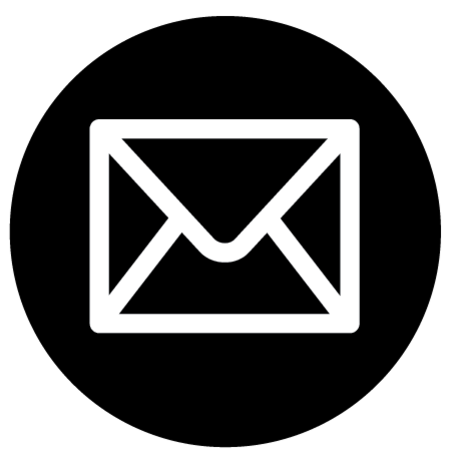 © 2019 Classic Bike Trackdays Ltd.